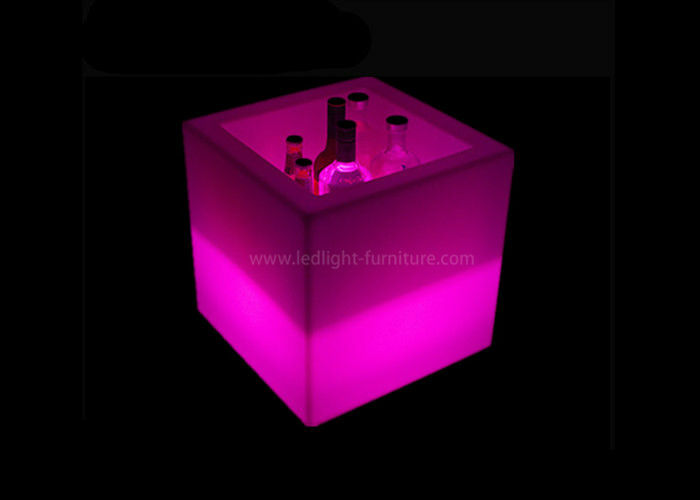 40cm Cube ice Bucket , is one of the most popular item , use in the client bar,nightclub or home decor.with remote control,up to 16 colors changing .Battery Power with adapter. after 4-6 hours fully charge ,last up to 6-10 hours working time .it is portable take out for your party event. 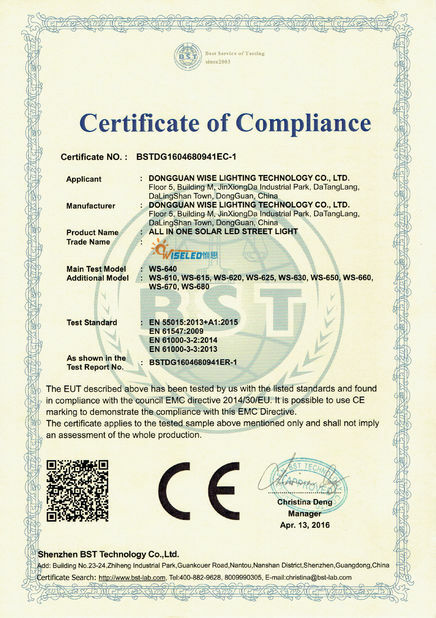 Adapter have UK,US,EU,AU standard , input voltage AC110-240V .meet different country need. 5V,1A output.low voltage ,it is safety when you charge the ice bucket. This cube ice bcuket , not only use as ice bucket ,also can be put back of bar as wine display . 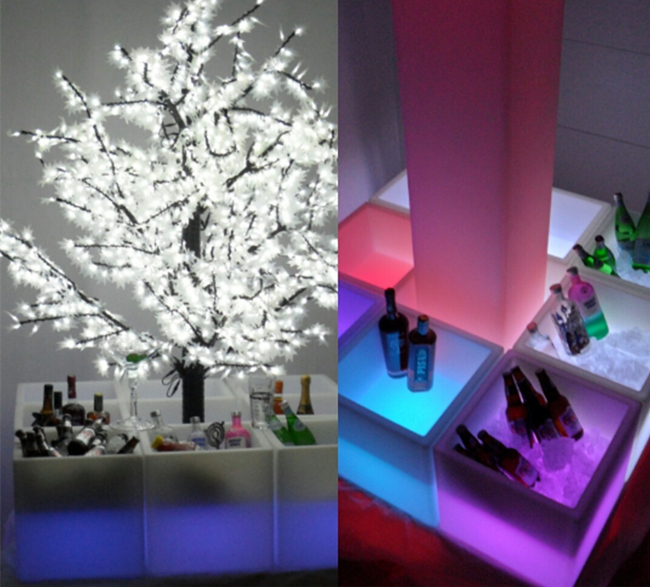 why not buy some decorative your bar and party event. when you led ice bucket ,What you get? a,Customzied packing :print logo ,bran, company information on your order packing. shipping mark on your export carton. 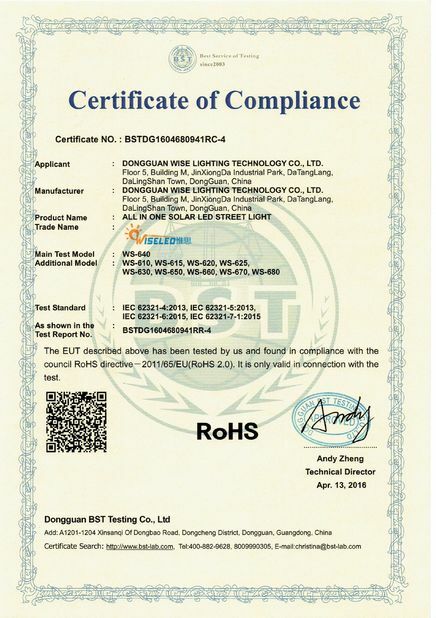 b,Open New Model, if you have your own design pls let us know , welcom to open new moulding for you. c,mix container, we have so many collection , you can let us know the design you like in our price list. How to Use Remote Control?